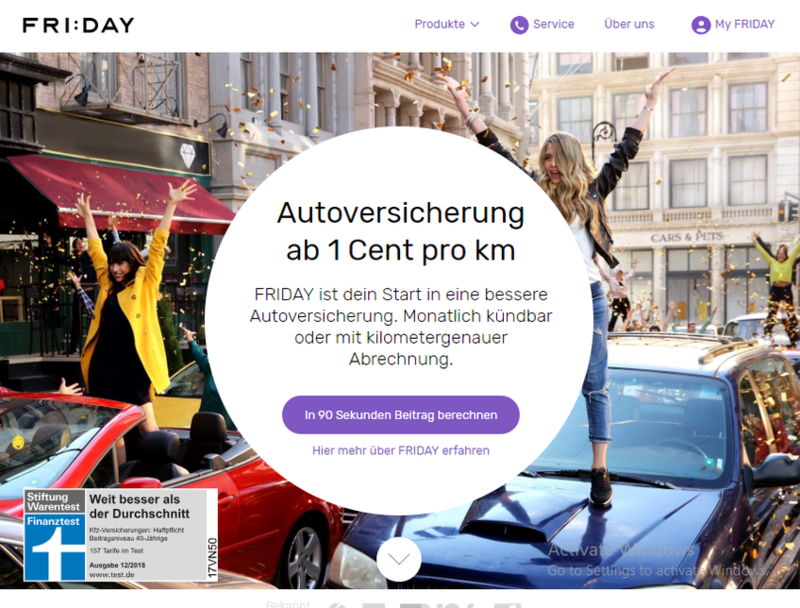 FRIDAY is the first digital insurer in Germany to offer its own car fares. The team consists of more than 40 employees, including PhDs, business economics, experienced founders and digital experts. FRIDAY has developed a cloud-based insurance platform and since March 2017 has been offering innovative products completely paperless, mobile and fully digital.